Welcome to the official home site of The Australian Will Kit. The 48 page Will kit comes complete with "Fill in the Blanks" style Will forms. No matter if you are Married , Single, Widowed or divorced, got children or no children, the Australian Will Kit is suitable for your needs. The Will kit includes a step-by-step guide to help guide you through how to write your Will. The Will Kit has numbered instructions that relate to each clause on the Will Form and it really is easy to do. At the Australian Will Kit we are dedicated to providing you with a quality publication. Thanks for visiting our website today. Don't forget to check our specials regularly. Would you like to do your Will online today? 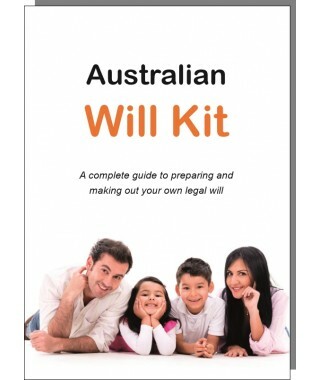 Click here to visit our Online Australian Will Kit website. You can do your Will online, download and print in minutes. The Australian Will Kit. A complete guide to writing your own legal Will. Legal throughout ..
Now from only $14.95 per person! The Australian Will Kit. A complete guide to writing your own .. 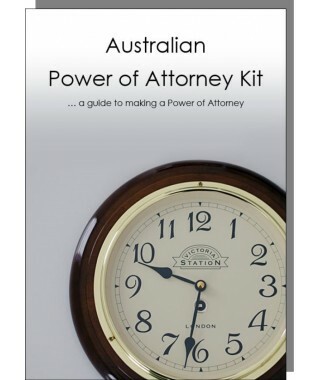 The Australian Will Kit and Power of Attorney Combination Pack for one person. Legal througho.. 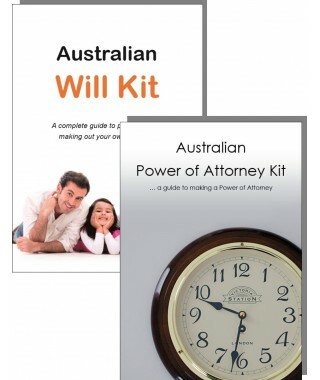 The Australian Will Kit and Power of Attorney Combination Pack for two adults. Legal througho.. 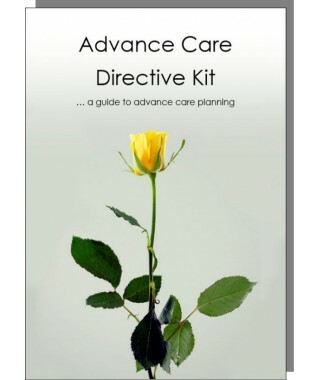 The Advance Care Directive Kit for all Australians. Write your own Advance Care Directive easily and..